It came surprisingly quickly only took a week or so and it's great quality,really comfy. 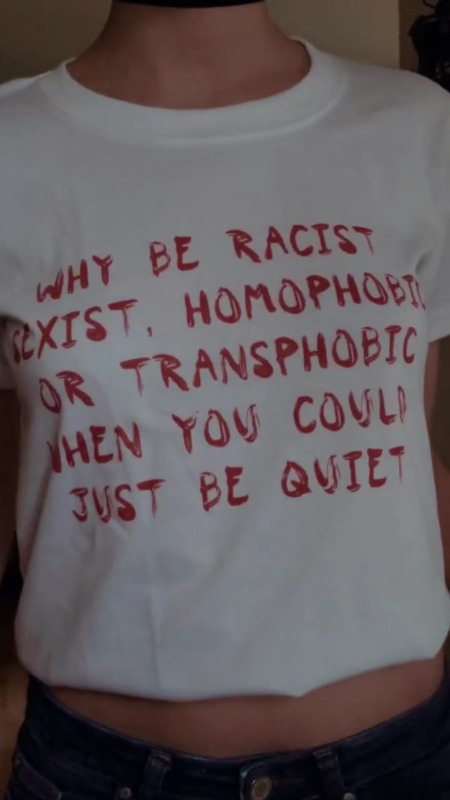 Is there a more perfect possibility to spread a message than with a classy shirt? Great fitting tshirt and quick shopping!! !